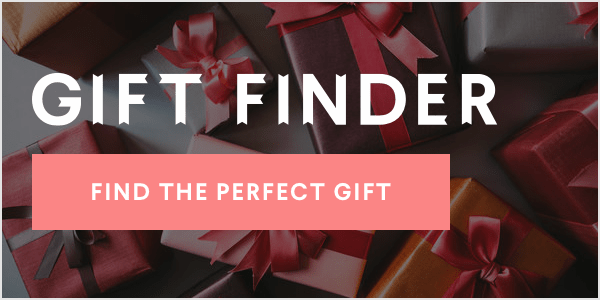 I'm usually not that effusive when it comes to the recipes on this site. Instead of spending my virtual real estate selling you on them, I usually prefer to focus on the story behind the dish, or practical ways to work it into your cooking routine. But my gloves are off, friends. 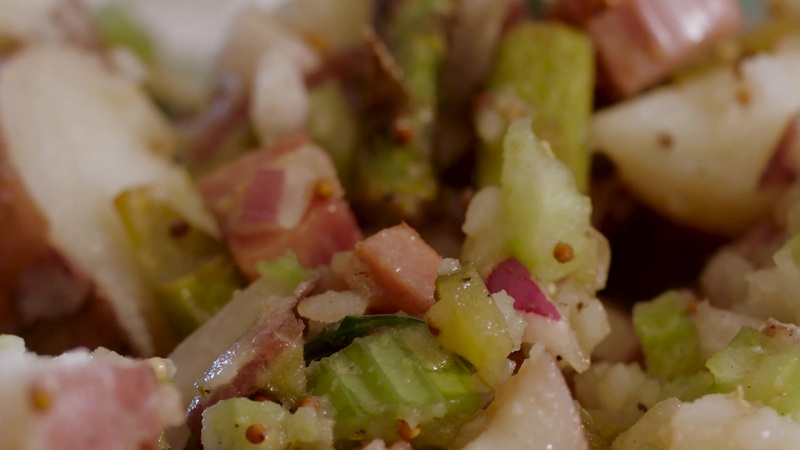 Because this red potato salad recipe is truly the most delicious in all the land. And I want you to love it so hard – i.e. as much as I do. Obviously, this is the case when it comes to my mom's potato salad, or the herbed potato salad with mustard and capers for the very few of you who have stumbled across my canon point-in-shoot image in all its glory. It's also one recipe that I could legitimately make with my eyes closed, and have more or less done so (assuming tequila goggles count as a blindfold) in many summer vacation towns the world over. Granted, this approach was basically my mother's MO when I was growing up. Because she discovered before I did that aside from the few mayo-phobic outliers, there's basically no one who doesn't love this potato salad. In fact, one of my mayo-phobic friends recently admitted to having tasted it our house in Martha's Vineyard because she didn't want to be rude. And then despite her better emotional instincts, she couldn't help but get seconds. No one likes the white stuff more than my mother, but there's actually just a modest amount in this recipe compared to most creamy potato salads. You get away with this modesty by adding almost an equal amount of good French Dijon mustard, and by adding whole hard boiled eggs to the mix. As you mash them along with the potatoes, the yolks create almost their own sauce. 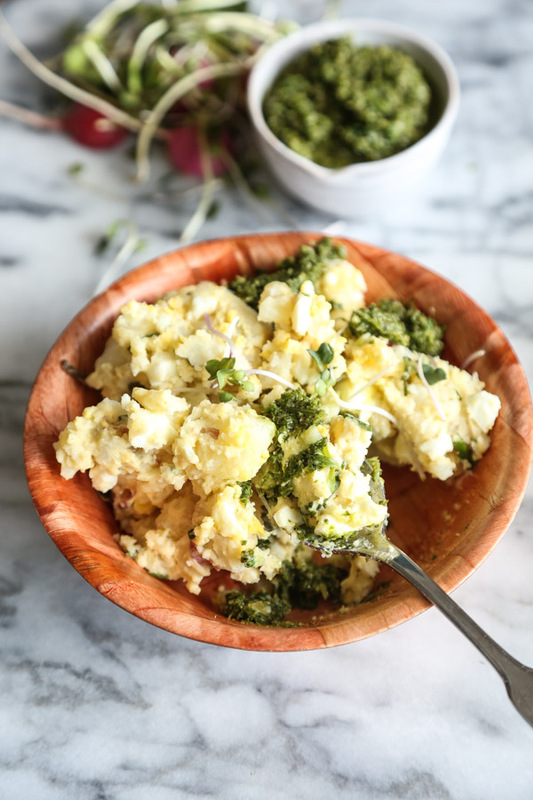 Imagine potato salad tossed in a light dressing of egg salad (but classy).The density of that mental image aside, this salad feels incredibly fresh and light thanks to mounds of fresh herbs (my favorite combo being chives and tarragon), and briny capers. My mother packs in a few other things (mustard powder, cider vinegar), but working with the limited pantries of vacation rentals and share houses, I've learned to streamline. While I wanted to give this potato salad its due time in a well-lit, purposefully minimal spotlight, I also thought it would be nice to give it a slight spin. Which brings me to today's secret ingredient: radishes. This replaces the usual celery for crunch and also maximizes the French vibes you've already fostered. You'll want to finely chop these guys so that the texture isn't too much of a shock as you plow through spoonfuls of light fluffy egg and potato. And finally, because I didn't want to feel wasteful, I whipped up a little chimichurri topping with the radish leaves. 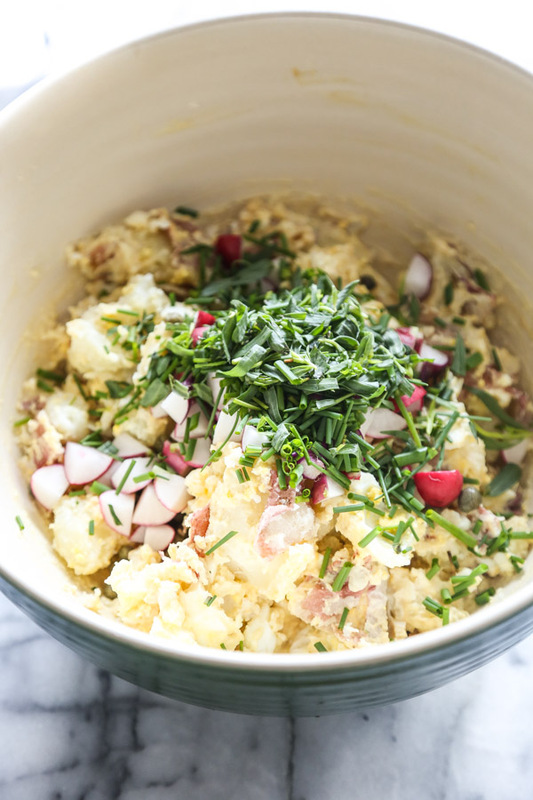 This is truly the best easy red potato salad recipe. Packed with Dijon mustard, capers, chives, hard boiled eggs and (the secret ingredient!) 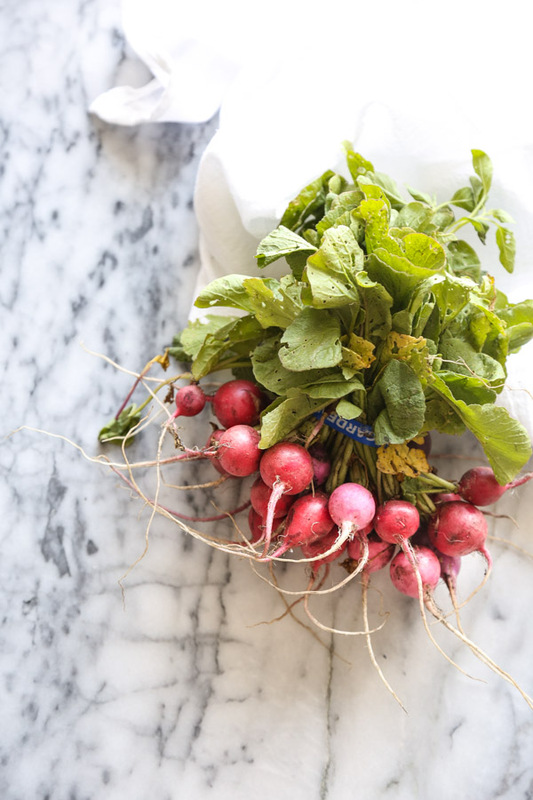 radishes--it's creamy while still being healthy, and so simple to make. Perfect for a summer picnic or BBQ. Carefully place the eggs in a medium saucepan and cover with cold water by 1 inch. Bring to a boil over high heat. Once simmering, remove the pan from the heat and let the eggs stand until cool enough to touch. This is known as the Ina technique for hard boiling eggs, but use whatever method you prefer if you don't trust the queen. 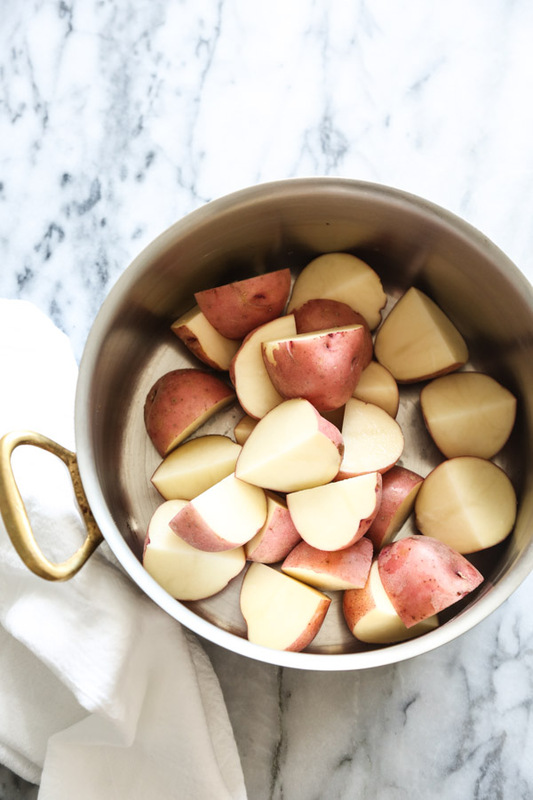 Meanwhile, place the potatoes in a large saucepan or stockpot and cover with well-salted cold water by 2 inches. Bring to a boil and simmer until the potatoes are fork tender, about 15 minutes. Drain well and transfer to a large mixing bowl. Peel the eggs and add to the potatoes. Using a masher or fork, crush the eggs until the whites and yolks are broken up, and the potatoes are still fairly chunky. 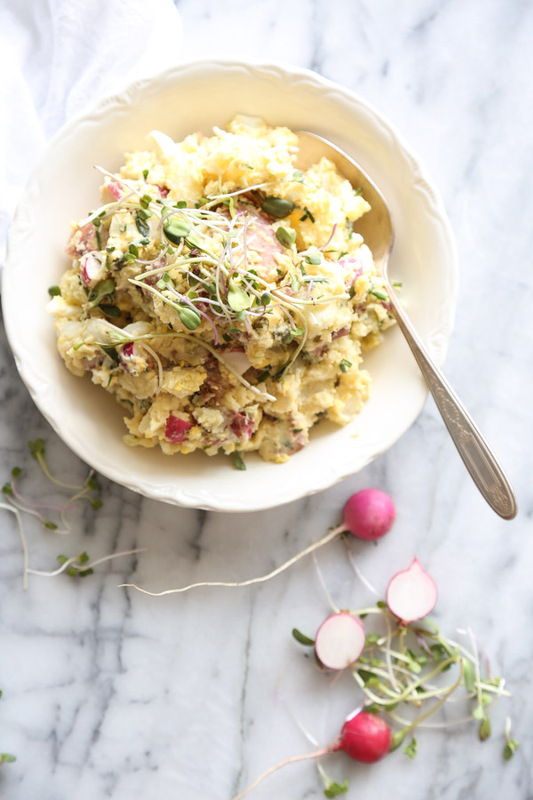 Stir in the radishes, mayonnaise, mustard, capers, chives, and tarragon (if using). Taste for seasoning and add more salt as necessary. 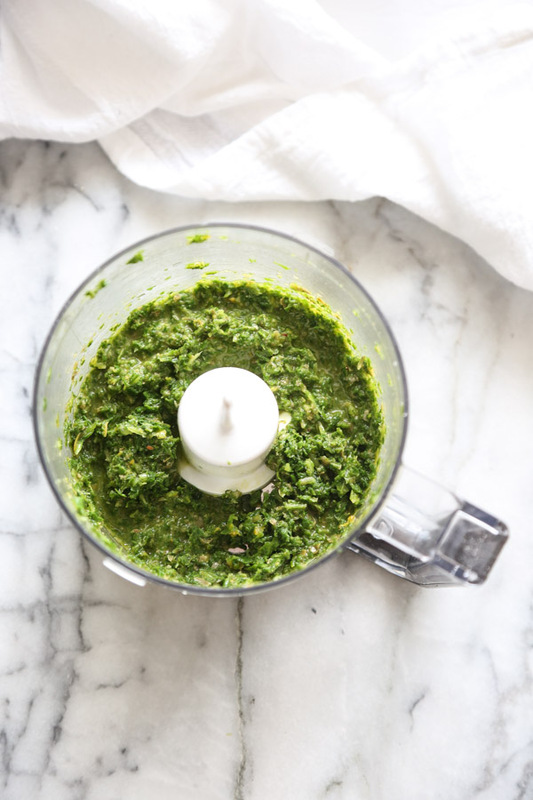 Transfer to a serving bowl and garnish with additional herbs, sprouts, or dollops of radish leaf pesto (see note). To make a little extra something something and use up your veggie scraps in the process: Bring a pot of heavily salted water to simmer. Rinse the radish leaves well and blanch in the boiling water until dark green, about a minute. Transfer with tongs (in case there's any more debris that falls to the bottom of the pot) to a colander and shake out any excess moisture. Add a tablespoon lemon juice, 1/4 cup olive oil, a pinch of red pepper flakes a 1 tablespoon capers. Puree until smooth. Add more salt as necessary and enjoy!